Actively involving the patient before surgery. 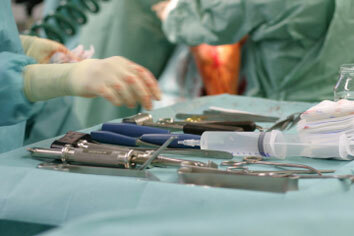 The Commission claimed that there were 116 wrong site surgical errors in the United States during 2008. If you have been the victim of a wrong site surgical error in Pennsylvania then it is important to contact a Pennsylvania surgery malpractice lawyer for a consultation about your potential legal rights to recovery.